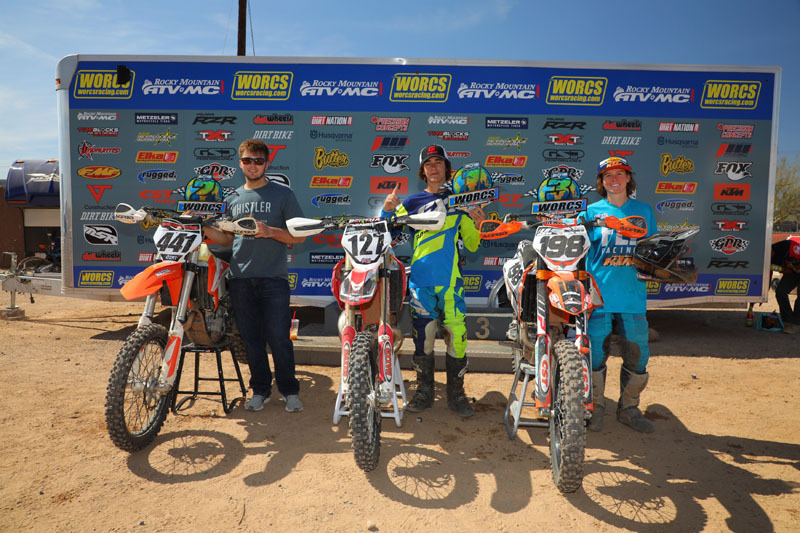 Taylor Robert had a perfect season going into the World Off-Road Championship Series (WORCS) round 4 in Peoria Arizona and it’s still in tack. 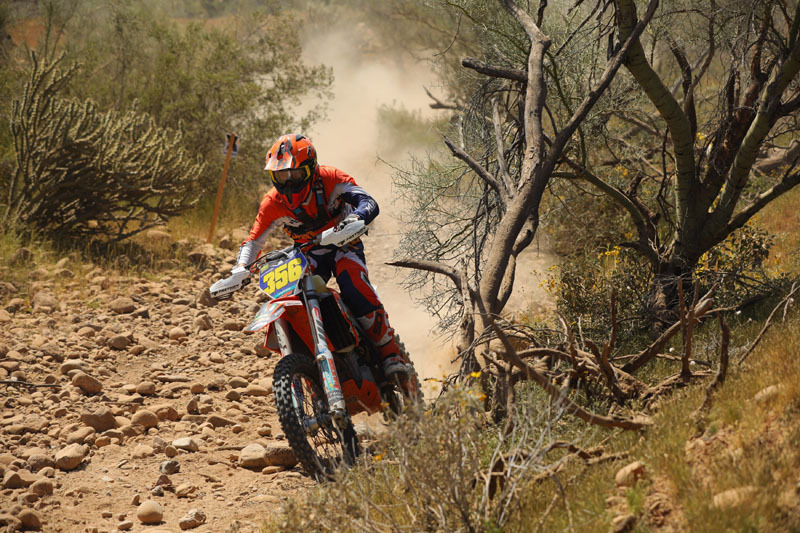 Robert’s would best his closest competitor RPM/KTM rider Dante Oliveira by over a minute on the way to his fourth victory in as many rounds. 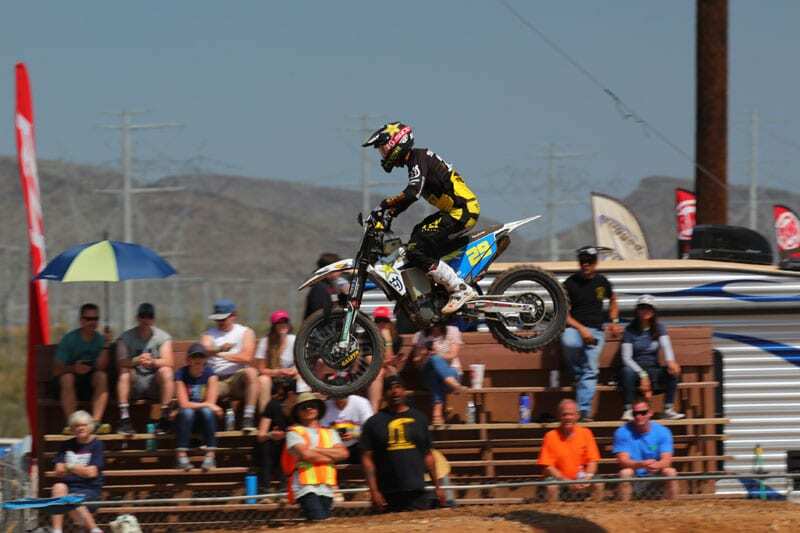 Rockstar Husqvarna factory rider Andrew Short would round out the Pro class podium in third overall. 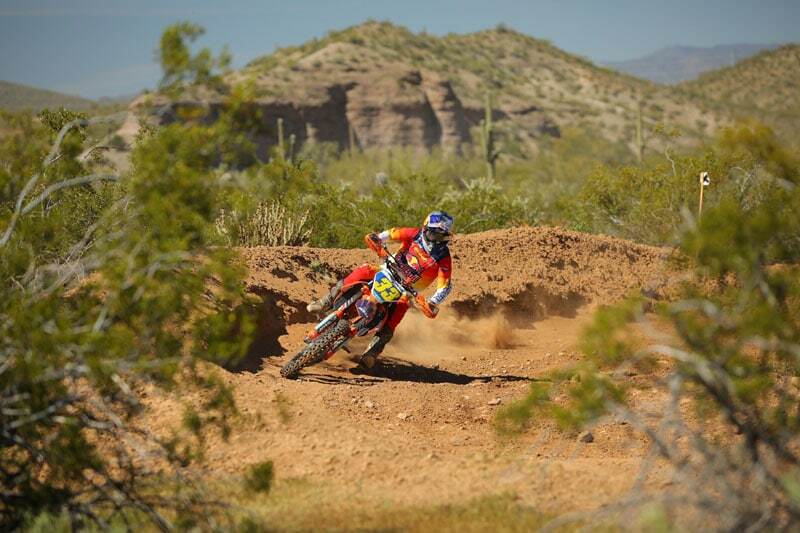 Dante continues to impress aboard his RPM KTM machine. He is emerging as a tittle threat in 2019. 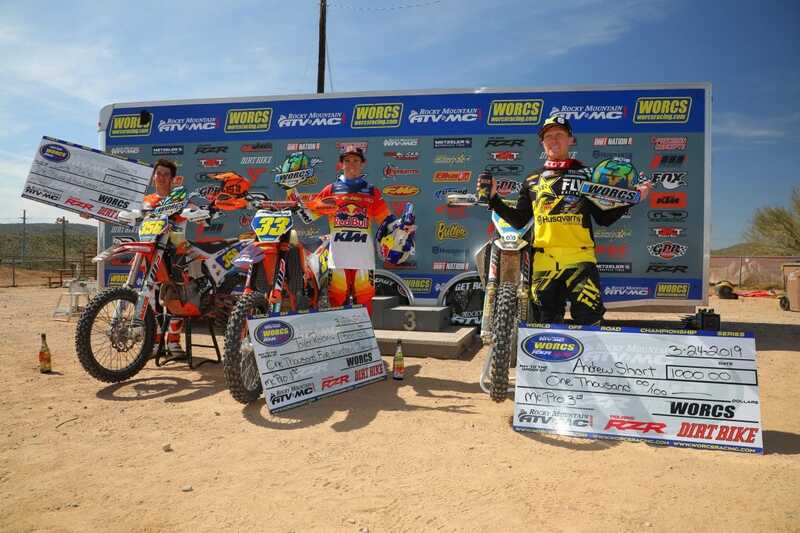 This is Shorts first full year in the series and his first podium. 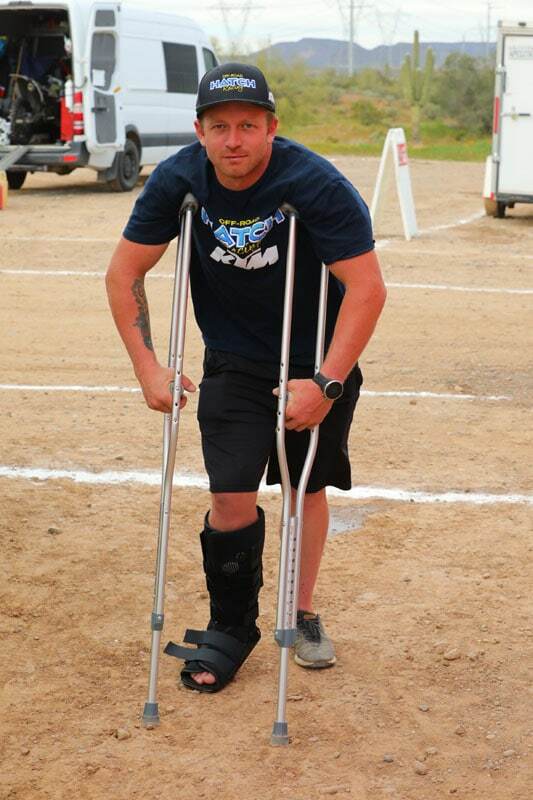 Bummed to see Hatch Racing KTM rider Gary Sutherlin broken again. 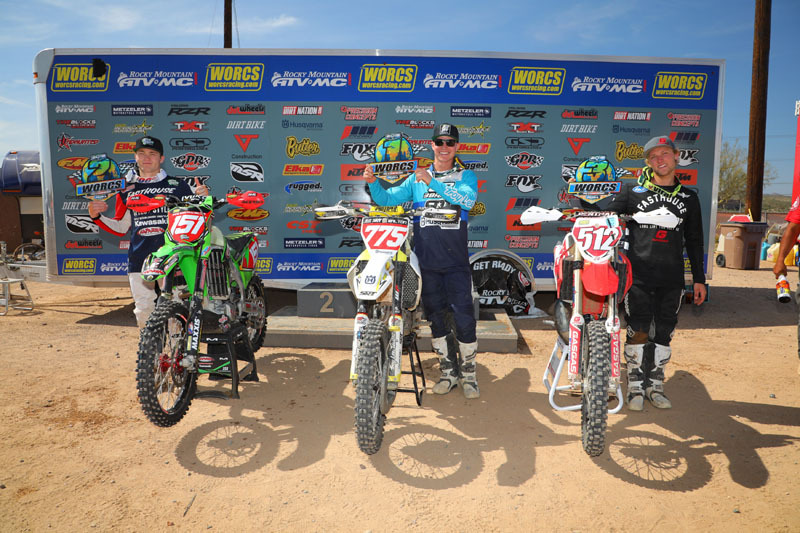 For more information on the 2019 WORCS series click here.